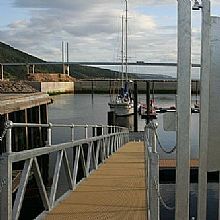 Sail North Scotland is an association of marinas in the North of Scotland, including Orkney and Shetland Isles, who are working closely to promote sailing in the Northern waters. These Northern Waters are probably the last unspoilt sailing destination around the UK coastline. Even the glorious West Coast of Scotland will seem crowded compared to the unspoilt beauty around the Moray Firth, Caithness, Orkney and Shetland. 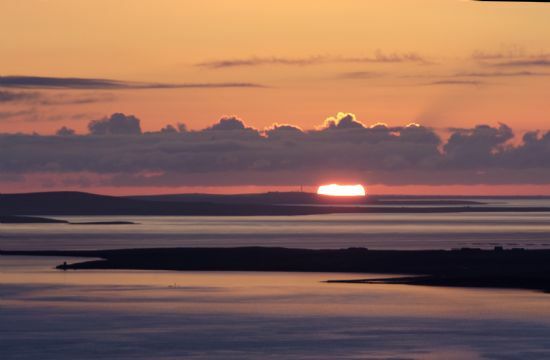 Our close working arrangements enable us to pre-book berths ahead if on a cruise, or advise of weather/tide conditions to help with accurate passage planning through the various tidal gateways around the North Coast and through to the Orkneys and Shetland Islands. We are also perfectly positioned as a starting point for cruising in Norway, Sweden and Denmark. In addition we are the perfect landfall for visiting sailors from Scandinavia en-route to the West Coast or just to enjoy the North Eastern Waters or the Scenic Caledonian Canal which is the gateway to the West Coast. 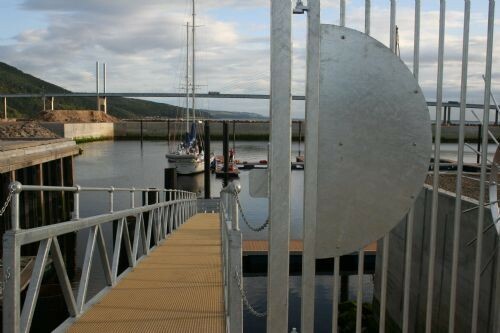 “We have never been so well looked after and welcomed as we were at Inverness Marina during our stay in 2009.